Have you ever wondered what’s going on in your kid’s head? Especially when they’re younger, it can be hard to image what it is they think about. Are they only filled with imaginative thoughts? Maybe they only think about when the next meal is? Or their next playtime? When they get to finally go to bed? No matter what it is, it’s often troubling for parents to try and decipher. You wouldn’t be wrong to think that they’re thinking of the basics, of course. The most active part of a child’s brain is the brain stem and midbrain, which control a human’s desires for the necessities in life. Where the brain stem controls blood pressure, temperature, and heart rate, the midbrain controls things like appetite and sleep. For this reason, it’s easy to assume that children think of nothing else other than getting their hands on the tools for survival. It makes sense and we could even stop there, if it weren’t that we also knew that the most important years of child development occurs during their preschool years from zero to four years old. 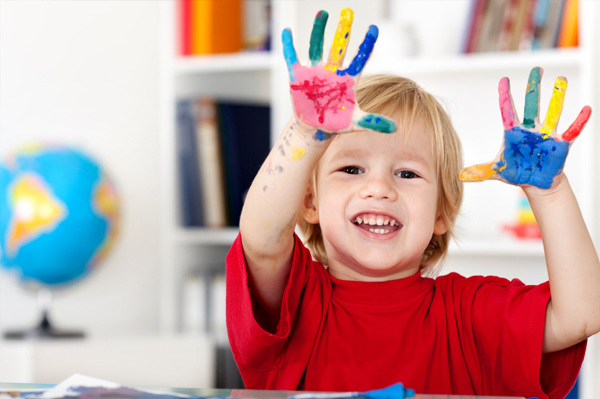 How do you know whether or not your preschooler is ready for kindergarten? There’s never one telltale answer. Even your preschooler’s age is not always a clear deciding reason in whether to send them to the big leagues. No mater the age, most parents panic at the idea of sending their preschooler to kindergarten too early. “It’s too soon”, “they aren’t ready”, “it’ll be too much for them”, are all common phrases often uttered by the preschool parent. No matter when your preschooler makes it to kindergarten, it will always feel like it’s too soon and they aren’t ready. However, checking for these five signs will help you feel more comfortable moving your toddler out of pre-k and into kindergarten. A quick quiz for you: when does a child’s future begin? If you guessed a or b then you are wrong. Yes, your child’s education begins when they enter the preschool classroom. They begin to learn the ABC’s the 123’s and how to interact with other children their age. Preschool is where your toddler embarks on their first experiences without mom or dad always around. It’s where their first friends and memories are made. Likewise, your child’s life really begins when they enter the world. Sure, you as a parent planned, stressed, and counted the days down before they’d make their appearance, but their life—as a real, thriving human—doesn’t begin until they are born. Sensory experiences are molded from the moment they enter the world, memories become formed, and even their first learning occurs. 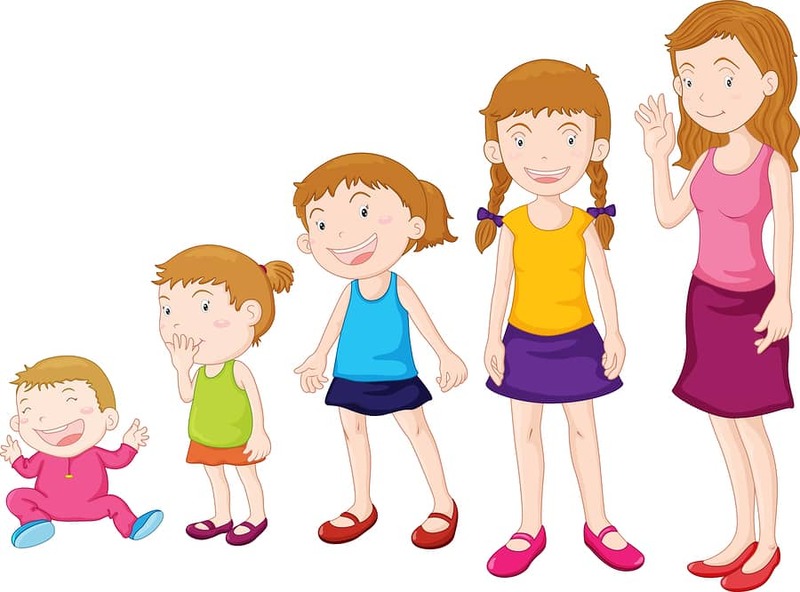 After birth your child grows, learning how to walk, talk, and become the tiny people their future selves were meant to be. However, it’s not at birth when your child’s future begins. Contrary to what you might believe, your child’s future begins before they’re even born. 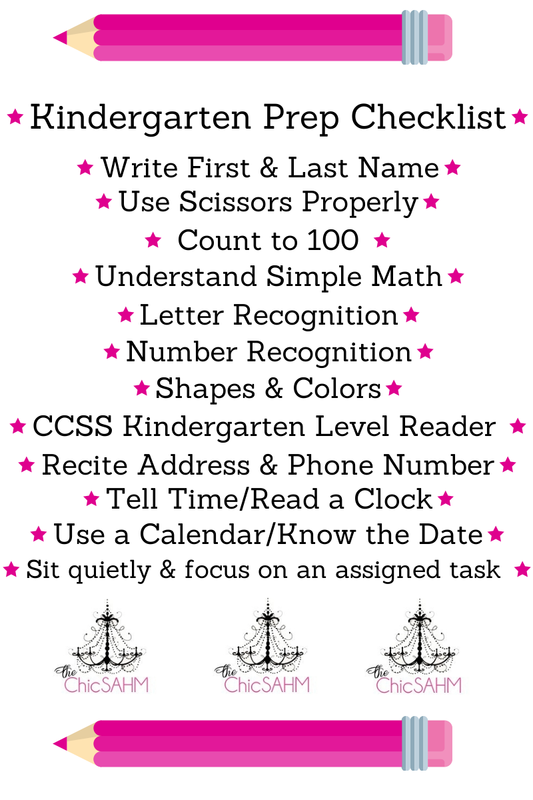 Your own family life and history plays a huge role on how well your preschooler will perform in the future. I’ve already discussed the importance of finding a quality preschool and how to go about searching for the San Diego preschool that is right for your toddler, but what about the time before they’re even born can you do to help? Let’s take a look at how these three points can impact your child’s life.